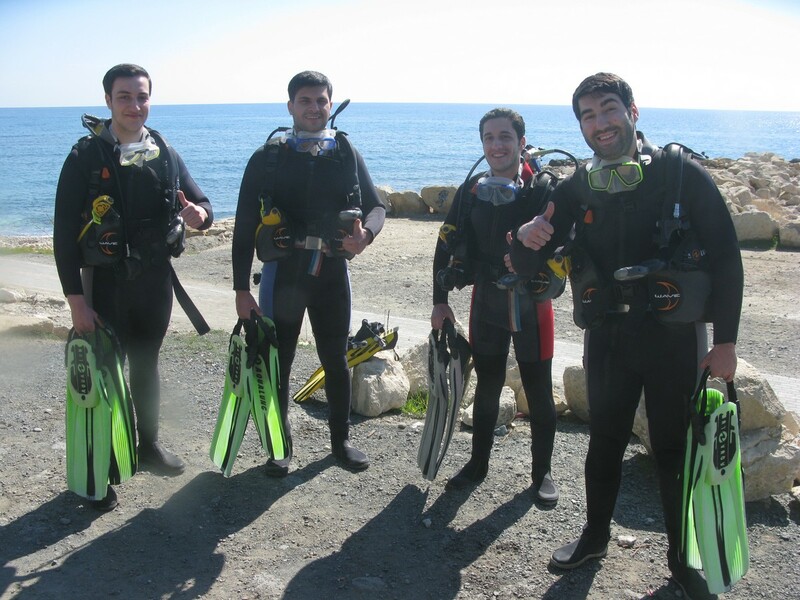 What to expect when diving in Limassol? After very successful years operating from Paphos, ABC Dive Centre is pleased to announce the opening of its new satellite diving base in Limassol. Limassol, the second largest city in Cyprus is a mix of both the old and the new. The old town radiates from the old fishing harbor, with its narrow streets and medieval castle. This area has recently been redeveloped and an eclectic mix of wonderful restaurants and bars can be found here. The newer part of town sees top class hotels fronting the coastline, many with private beaches accessed directly from the hotel. Both the old and new areas are linked by a lovely promenade which has many lively beach bars. Nightlife in Limassol caters for everyone — families, couples and those out to enjoy the single life. Situated between Paphos (our main office) and Larnaka (site of the “Zenobia” wreck) Limassol offers an excellent base. 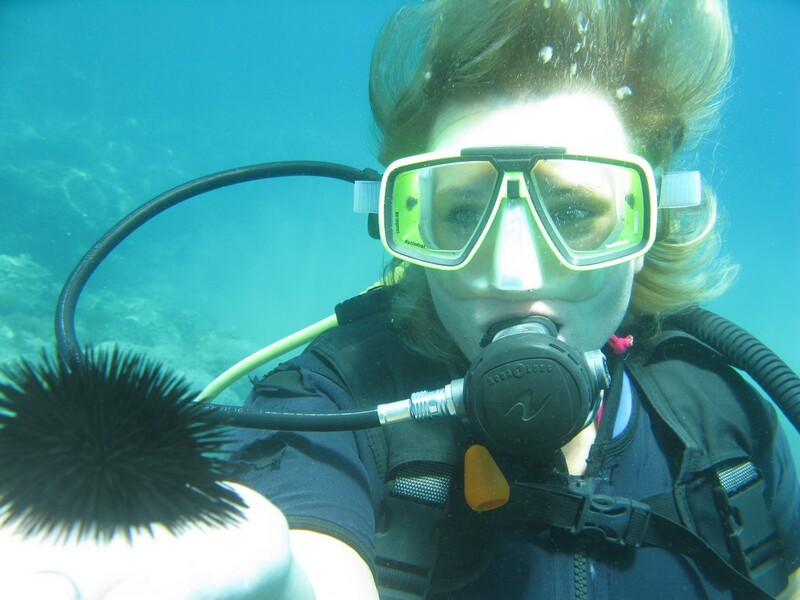 For those interested in diving we can access, Paphos, Limassol, Larnaca and Ayia Napa. However, this area is not just for diving, the Troodos mountains are not far away. This stunning area has wonderful forests, offering access to bird watching, adventure sports and hill walking, lovely small villages with traditional crafts – lace making, silver work etc wind their way up the mountains and offer stunning views and great tavernas for lunch. 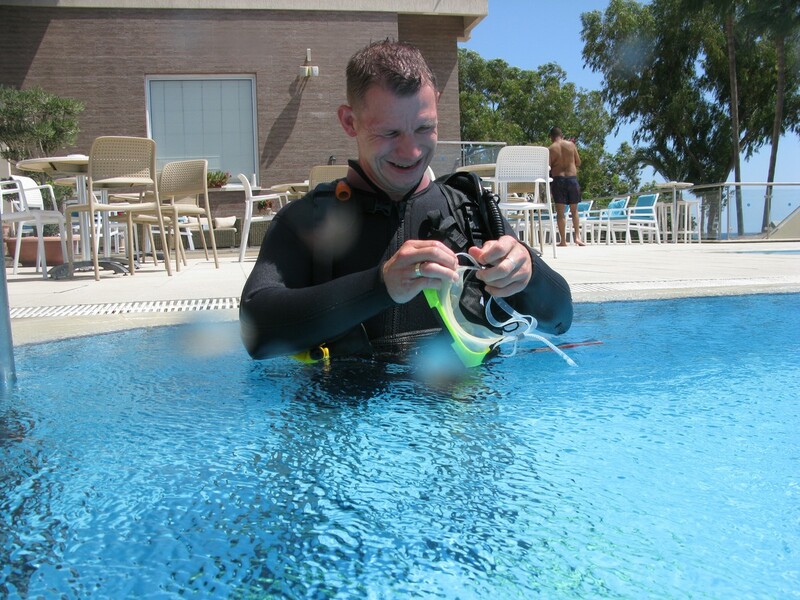 As with our Paphos office we offer in Limassol the full range of PADI courses and tailor-made dive packages for certified divers. Free transfers will be provided between Limassol dive shop and dive sites to all of the hotels.